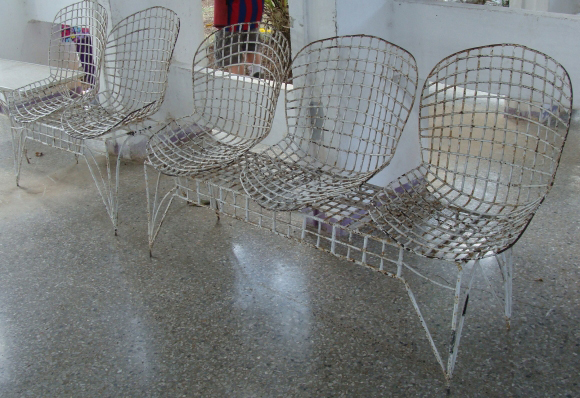 78 versions of Harry Bertoia’s chair Model No. 420C, found in Aguacate, Cuba. Oct/2006.